A long wait of “The New iPad” finish and all tablet pc addicted got their desired device with amazing features and specs it has not changed much in shape, size or color, it’s what’s on the inside that counts, we also have iOS 5.1 with maximum flexibilities and nowadays iOS developers working on New iPad App updates and further development. In this fully loaded iPad3 apps roundup we have recently updated applications, that belongs to all famous and useful categories, we listing new ipad games, new ipad utility apps, new ipad productivity apps and many others as per user requirements. 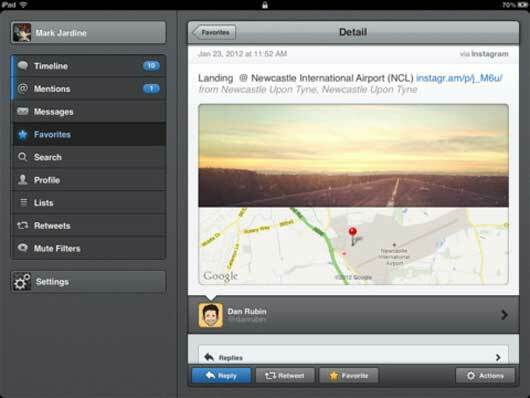 All fun and usability we arrange in one place as must have new ipad applications, hopefully you will enjoy. 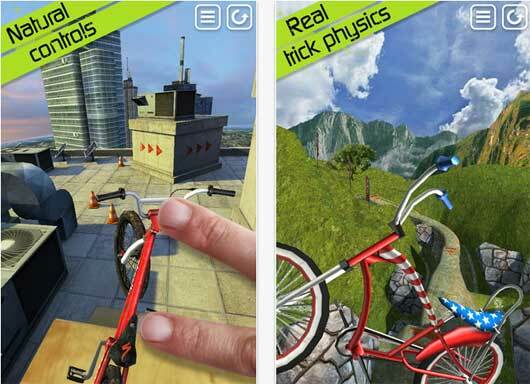 Are you ready for the ultimate racing experience for iOS? 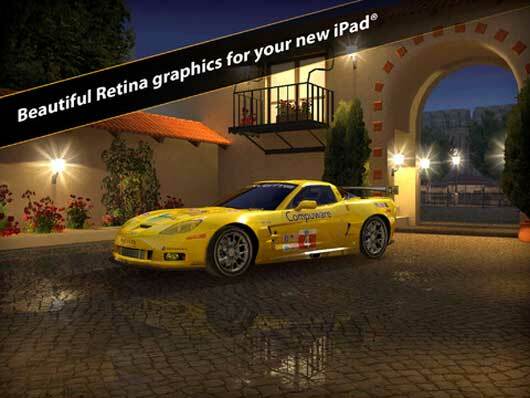 Optimized specifically for iPad and iPad 2, Real Racing 2 HD is a heart-pounding, visually astounding 3D racer that puts the steering wheel directly in your hands. The expansive, 10-plus hour career mode and extensive, one-of-a-kind multiplayer means the fight for first place is never over. 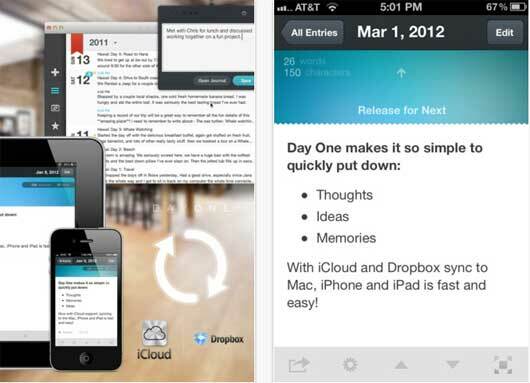 Day One is a micro-journal / diary / text logging application that makes it easy to quickly enter your thoughts and memories and have them sync and available in the cloud. 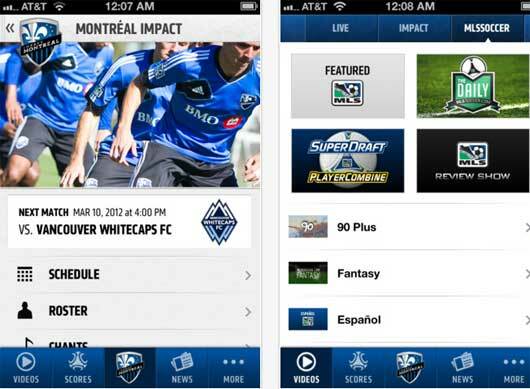 MLS MatchDay 2012, the official Major League Soccer (iPhone and iPad) app, brings the game to you. Follow the entire 2012 MLS season from anywhere at anytime. Show up with the party already in your pocket. IncrediBooth is the hottest way remember any shindig. 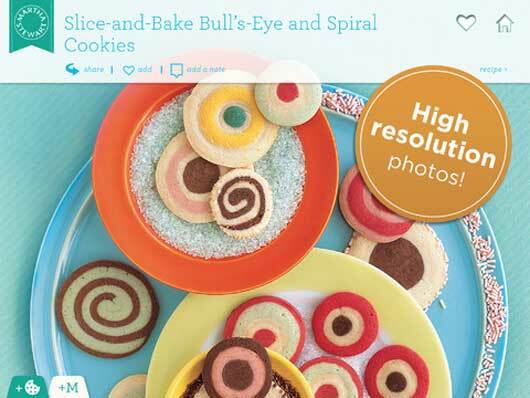 Your friends, co-workers, or future mate will be instantly impressed with your ability to capture fun. Be known as the life of every party! 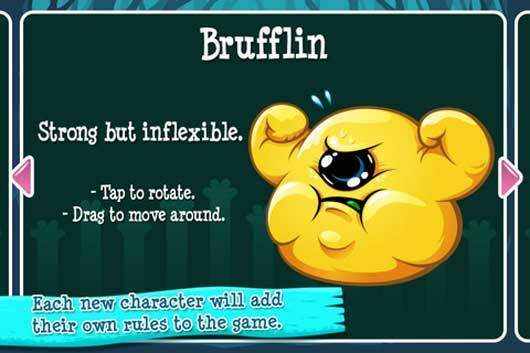 A handtastic puzzle game that offers innovation and originality but is still easy to learn! 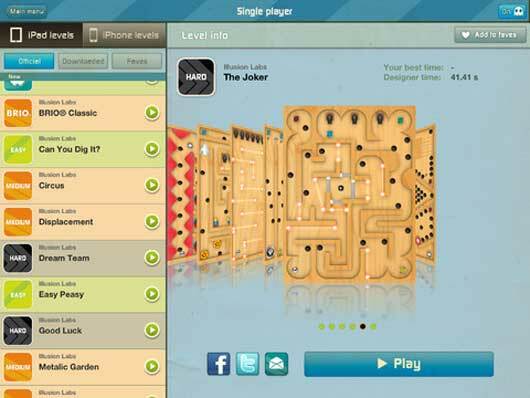 Later levels pack a challenge for those who yearn it! Download the ABC Player app to watch your favorite ABC shows for free on iPad or iPhone wherever and whenever you want to watch. 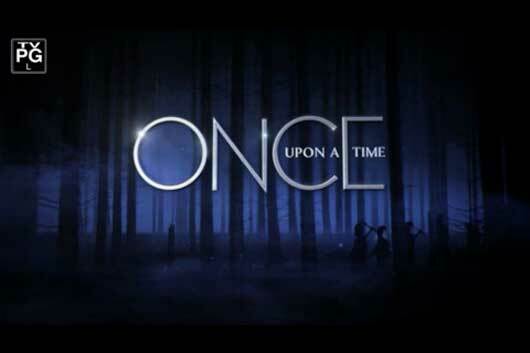 View full-length episodes of Modern Family, Grey’s Anatomy, Revenge, Once Upon a Time, Happy Endings and more. 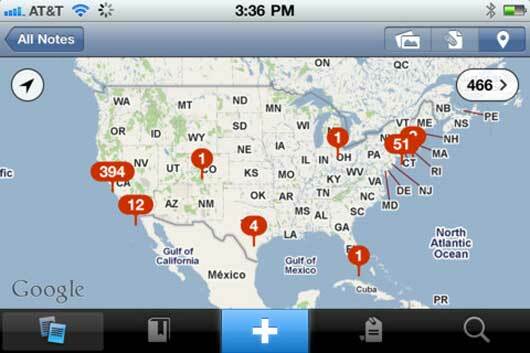 “This app is amazing and so accurate, it’s unbelievable. Whoever created it is a genius. I have to take an atmosphere and space class and the app helped me study, learn every single constellation, as well as other things like moon phases and everything. 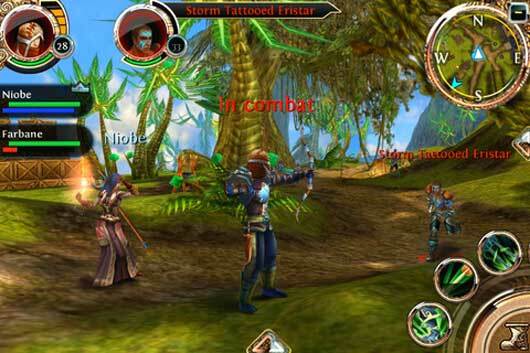 Join your friends and compete in weekly tournaments. 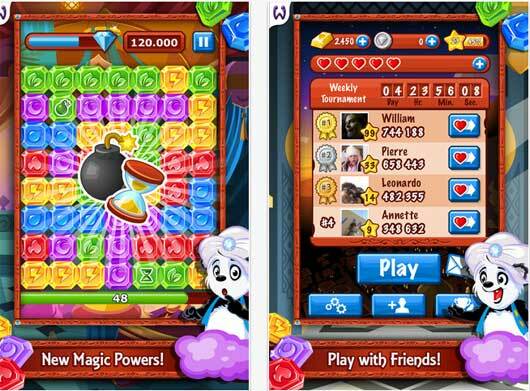 Connect with Facebook to unlock special features and play with your friends! 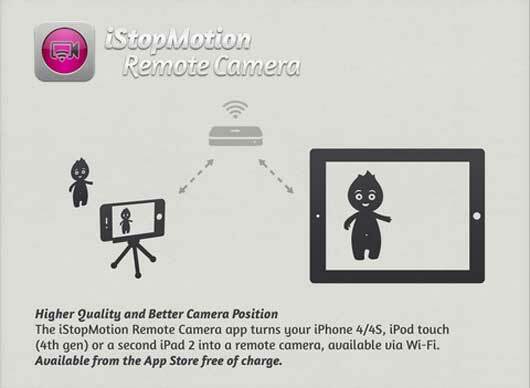 Enjoy the excitement of creating stop motion animations (also called claymation or stop action movies) and time lapse recordings with the highly-rated iStopMotion on your iPad. Easily tell your story using inanimate objects such as toys or clay figures and bring them to life frame by frame. 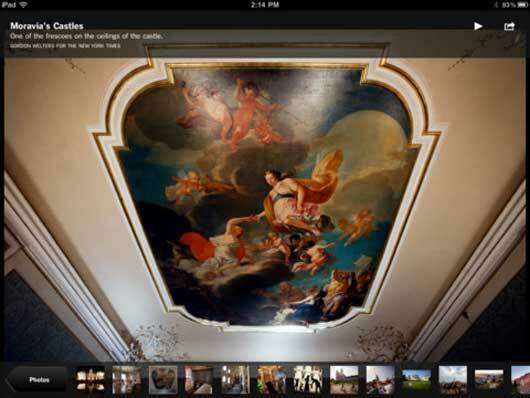 Share with your friends and family via camera roll, email or YouTube. 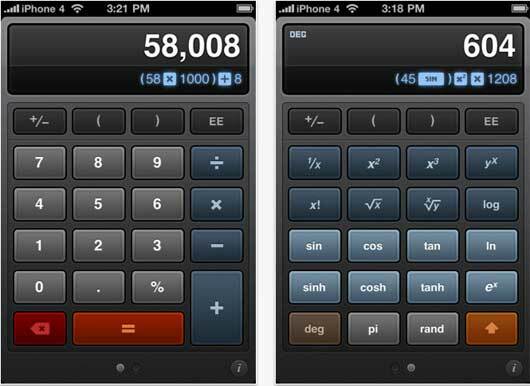 Never lose your place in a calculation again with the live as-you-type expression view. Simply swipe the keypad to the left to reveal advanced functions. See your past calculations in the history tape. You can even send old values and expressions back to your calculator or to a friend via email. 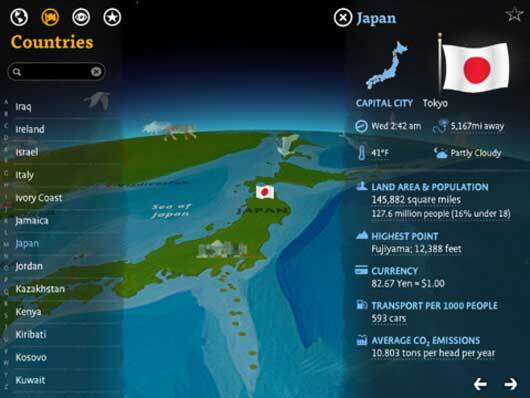 Barefoot Books World Atlas is an interactive 3D globe for iPad that invites children to explore the regions and countries of the world, discovering hundreds of fascinating features and immersing themselves in the rich wonders of our planet. 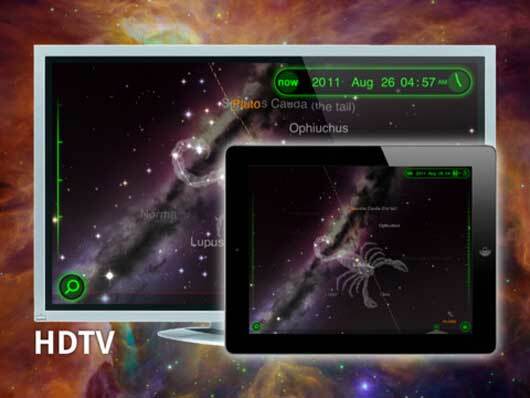 This app is optimised for the new iPad and is compatible with iPad 2 as well as the original iPad. 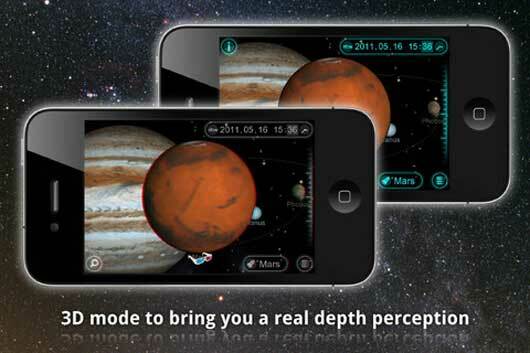 The rich and beautifully detailed graphics take full advantage of the amazing new high definition retina screen. FORGET EVERYTHING YOU’VE PLAYED! 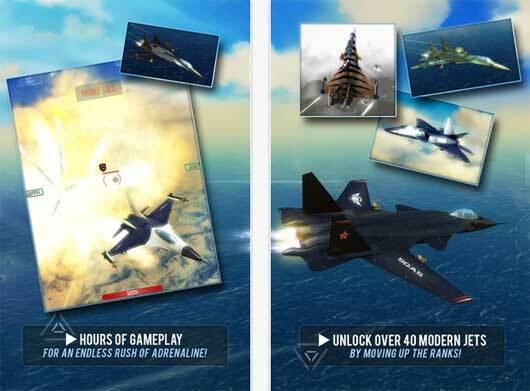 THIS IS THE ULTIMATE AIR COMBAT GAME that’s taking the world by storm! 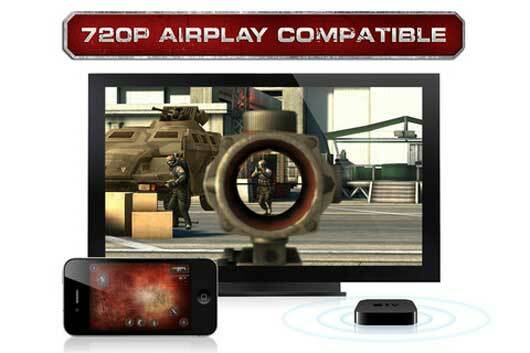 Designed with the latest iOS technology and features, Air Supremacy is a never-before-seen 3D experience. With an extensive single player campaign and revolutionary multiplayer modes, the non-stop action will keep you at the edge of your seat! It’s Flight Control… But Not As You Know It! 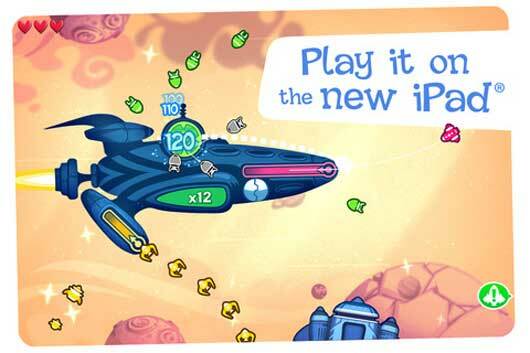 Optimized for the new iPad – go intergalactic in Retina display! Have you ever built a Solar system model? Cups, bowls, and papier-mache balls are in the past, because Solar Walk is a time-sensitive accurate information-packed interactive model of the Solar system and the Milky Way galaxy. Enjoy the award-winning journalism of The New York Times, anywhere, with the enhanced NYTimes app for iPad – including more content with blogs, videos and slide shows. There’s something waiting at the end of this book. Could it be…a monster?!? 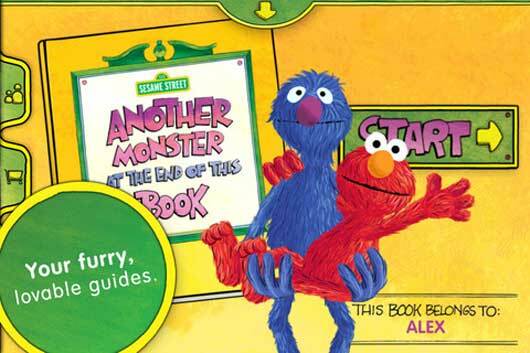 Loveable, furry old Grover is about to find out—and he’s bringing his equally loveable and furry friend Elmo with him! 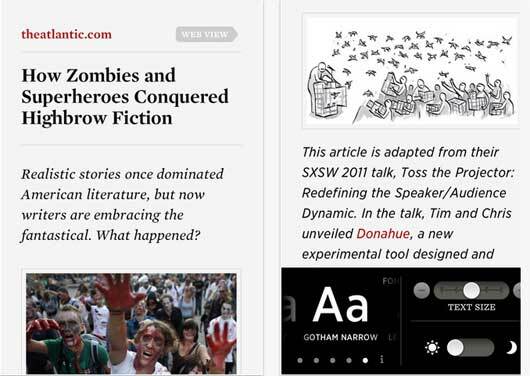 Readability turns any web page into a clean view for reading now or later on your computer, iPhone or iPad. With the Readability app, you can catch up reading what you’ve saved with the free Readability add-on for your web browser. 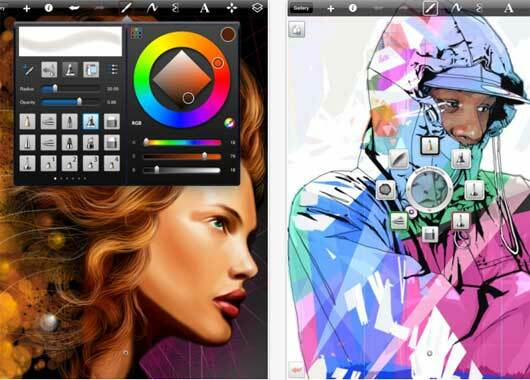 “This drop-dead gorgeous app for digital artists packs a rich feature set into a surprisingly intuitive interface.” – WIRED Magazine. 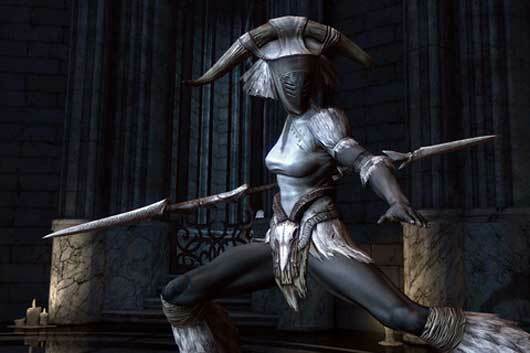 The God King has been defeated, an unlikely hero has emerged and now you must discover the truth behind the secrets of the Infinity Blade. The continuing journey of young Siris unfolds as you delve deeper into the world of the Deathless tyrants and their legion of Titans. 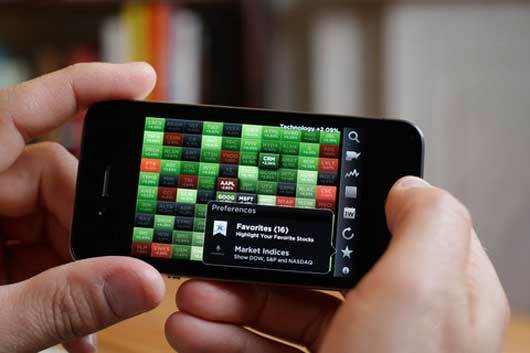 StockTouch will change the way we understand stocks and companies. Its groundbreaking interface brings the power of data visualization and financial information together. Seamlessly watch the market as it unfolds and quickly dive into data to uncover insights and trends on companies and sectors. 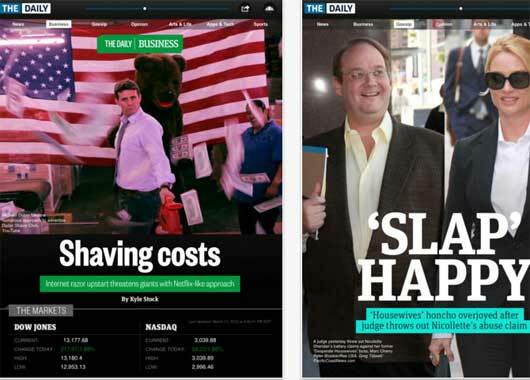 The Daily is the first daily news, entertainment and sports publication created and designed from scratch for your iPad. A US-based publication that covers events around the world, The Daily combines the best of print, web, and broadcast, giving you what you need to know in a uniquely interactive format and striking presentation. THE FATE OF THE GALAXY LIES IN THE BALANCE! 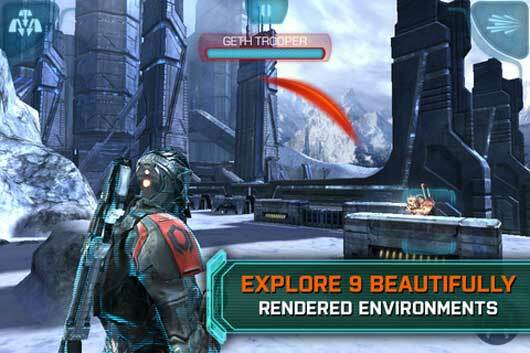 From the makers of the critically acclaimed Dead Space on iOS comes an all-new, original Mass Effect storyline – made exclusively for mobile! Optimized for the new iPad, discover high-resolution gaming like never before! 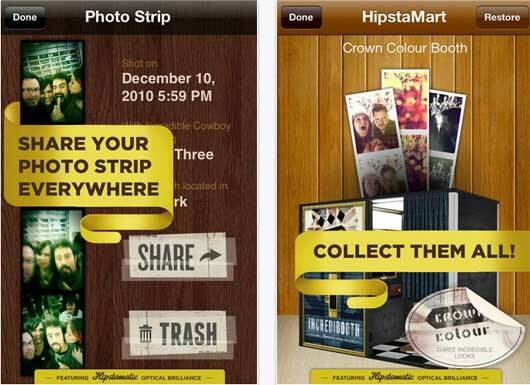 This app’s many features and rich interactivity make it large in size. For optimal downloading, we recommend using a high-speed Internet connection. 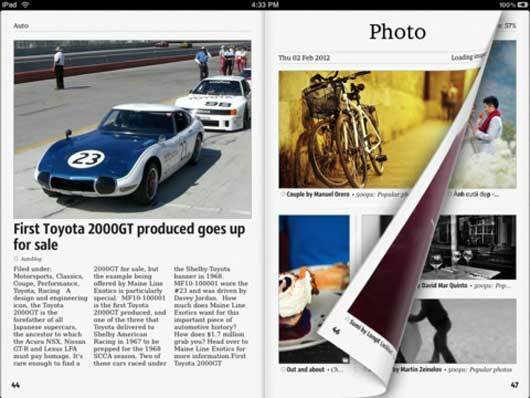 The Early Edition 2 is a beautiful, up-to-the-minute newspaper that puts you in the editorial seat. 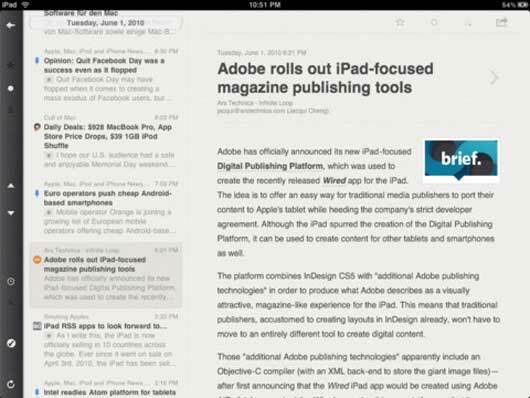 RSS feeds are the basis for content and now it can be used either as a standalone app or in sync with a Google Reader account.